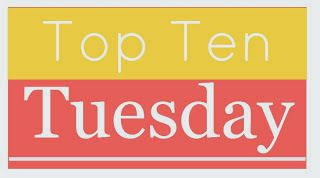 This week's Top Ten Tuesday is a freebie. 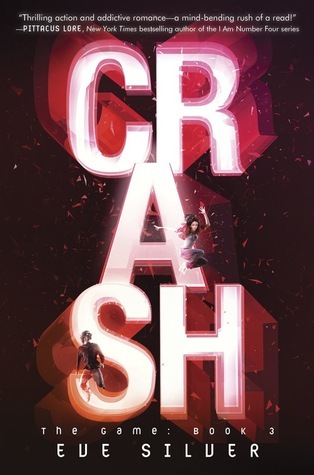 I have decided to list the top ten books I am really eager to read this year! What is on your Top ten list this week? Yay for The Return! I feel like I should really catch up with my JLA reading because I haven't read the last book in the Lux series yet! 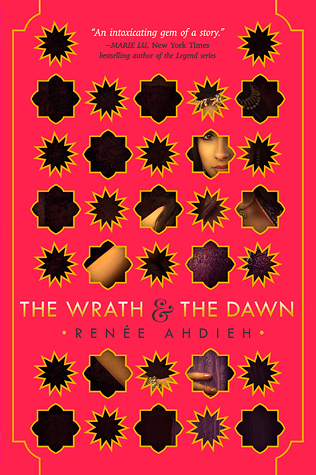 OOoh YAY The Stars that Never Rise and the Return! Cannot wait for those! Loving your list this week! 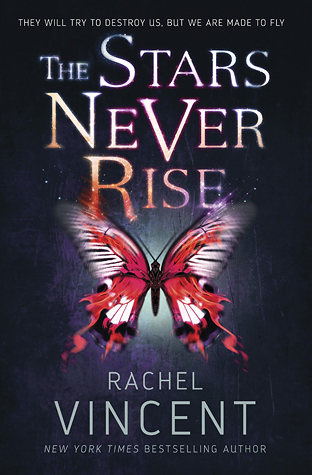 I cannot wait to read Trial of Tears and The Stars that Never Rise. Great list!